Hi, everyone... For every women makeup is something about beautify themselves even makeup is a must for them. It’s okay if someone has a willingness to learn makeup and knows what the purpose itself. But remember, don’t let you put on excessive makeup so that still looks beautiful naturally. Lately, I’ve been exploration with anything about makeup. 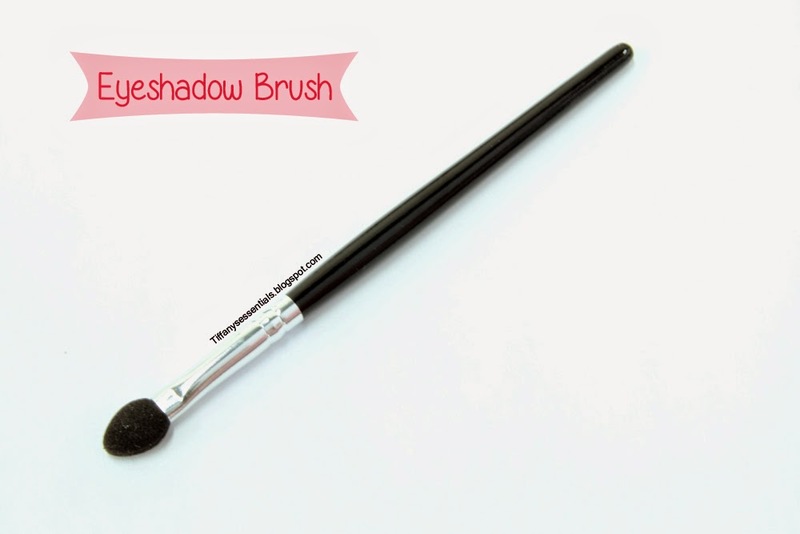 There are many types of makeup with many functions and also same with brush. Brushes make all the difference in makeup application. 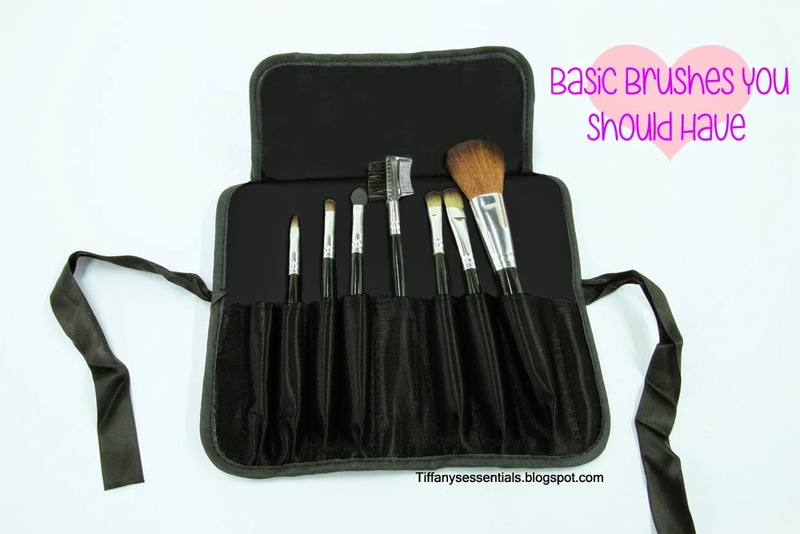 This time I will tell you about some basic makeup brushes you should have and also with their functions. Let’s check this out! 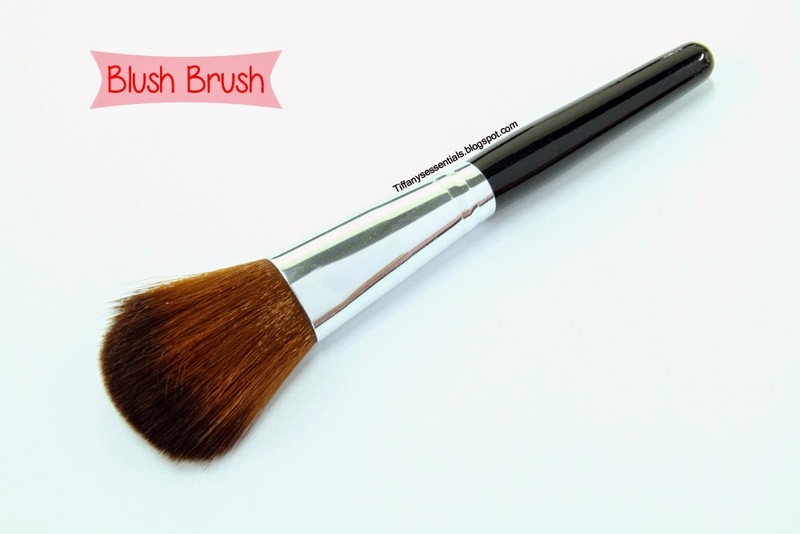 This brush has flat shaped and there are solid feathers in the middle that function as a sweeper blush on. This needs to be wide enough to cover the cheek. 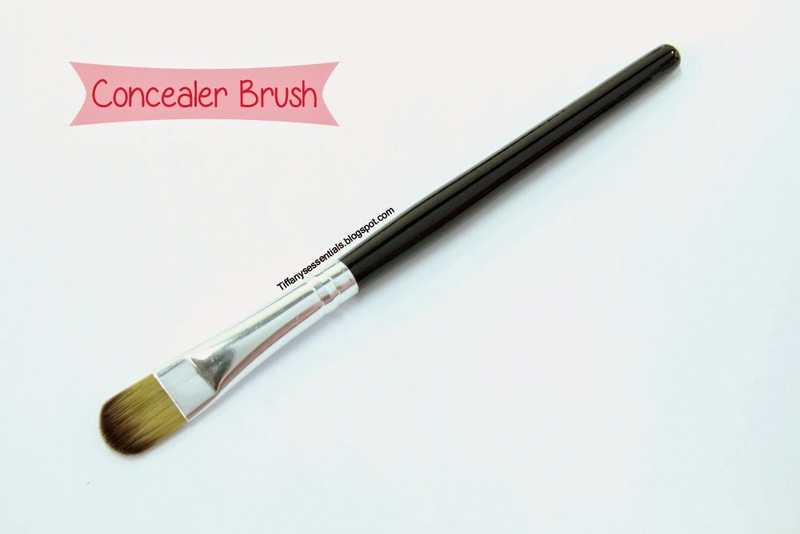 Concealer Brush has narrow shaped is tappered at the end with a long handle size. That function is helped cover some parts of the skin, especially acne scars. 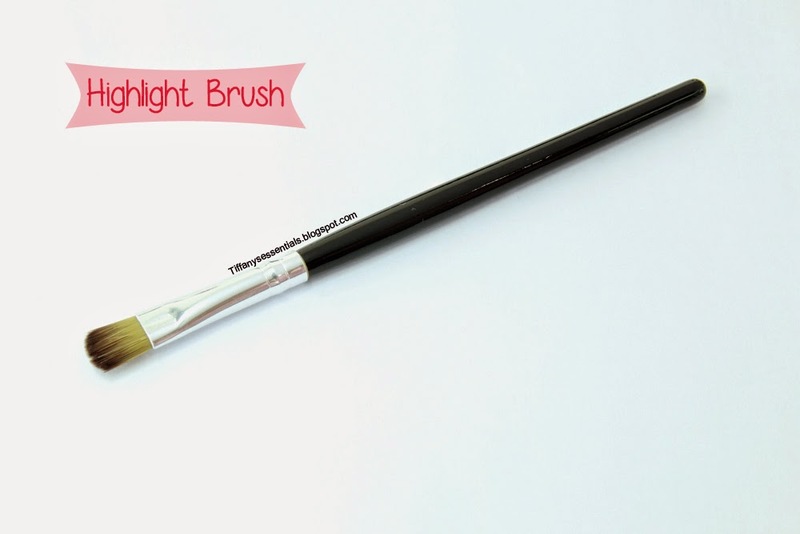 Choose a soft brush to help allows you to brush on concealer at dark circles under the eyes. This brush has same shaped with concealer brush, the difference is concealer brush more bigger than highlight brush.The function to apply a highlight under the eyebrow or enhance your eyeshadow shades. The asymmetric shaped of the brush tip, tapered on one side. 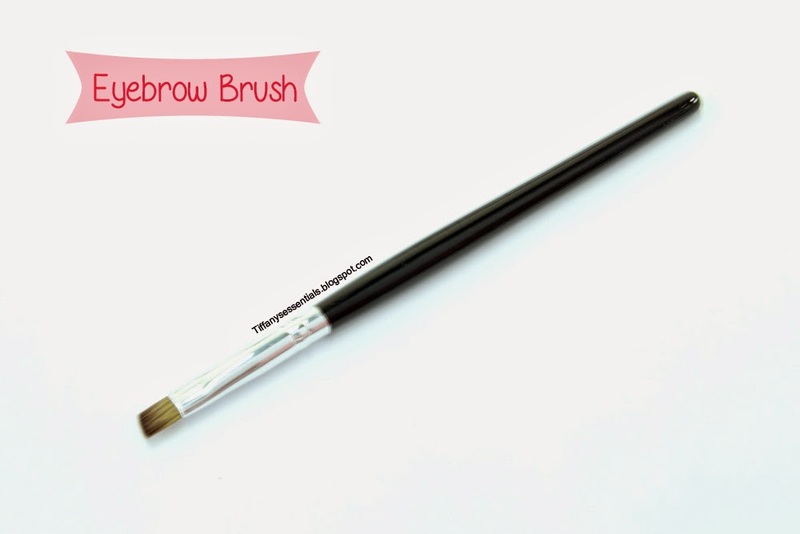 The function of this brush is to blendafter applied eyebrow pencil so the eyebrows look more natural. This brush with a small and long handle and tappered shaped at the end. This Function is used to shape eyeliner or become an applicator of liquid eyeliner. Eyeshadow brush has several sizes from small to large that function to blend eyeshadow or to reinforce the shape of the eye corners. 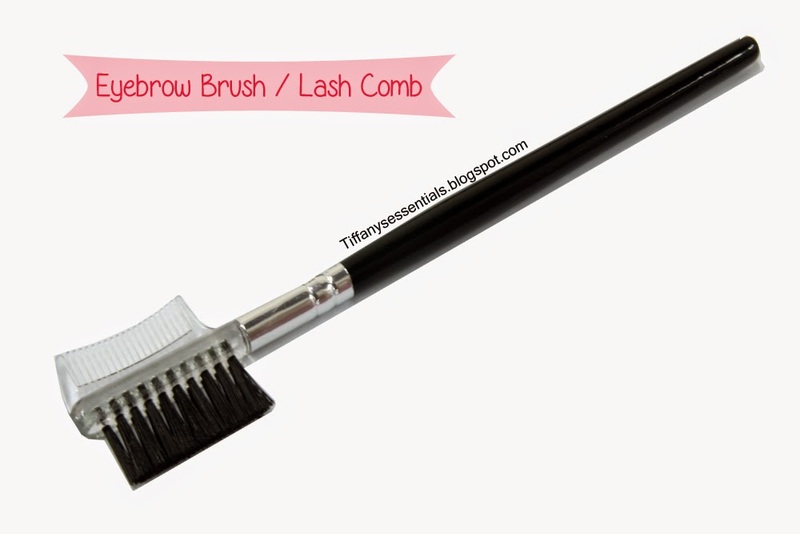 The brush function is used to blend the color of eyebrow pencil after applied to look more natural, then the comb is used to tidy up eyebrows. The applicators have a small shaped and made ​​of sponge at the end of applicators. 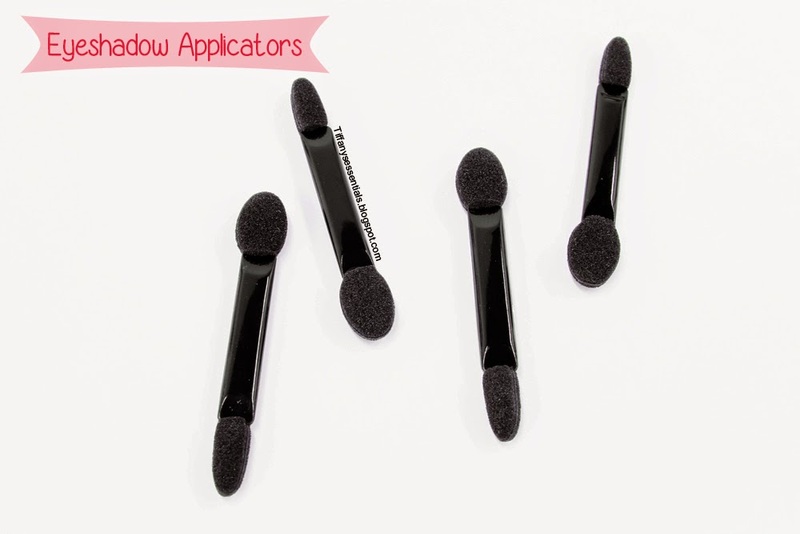 This applicators is used to apply eyeshadow on the eyelid. Thank you so much for reading everyone. 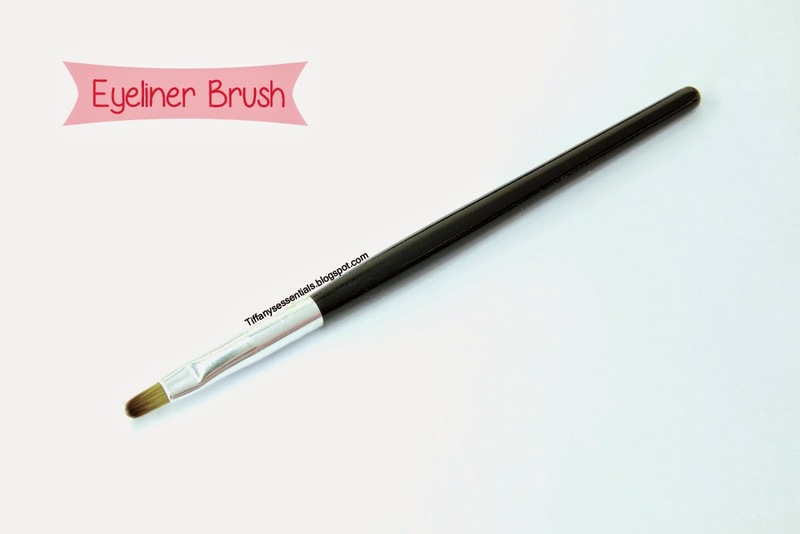 If you have any brush questions, Share with me in the comments below!